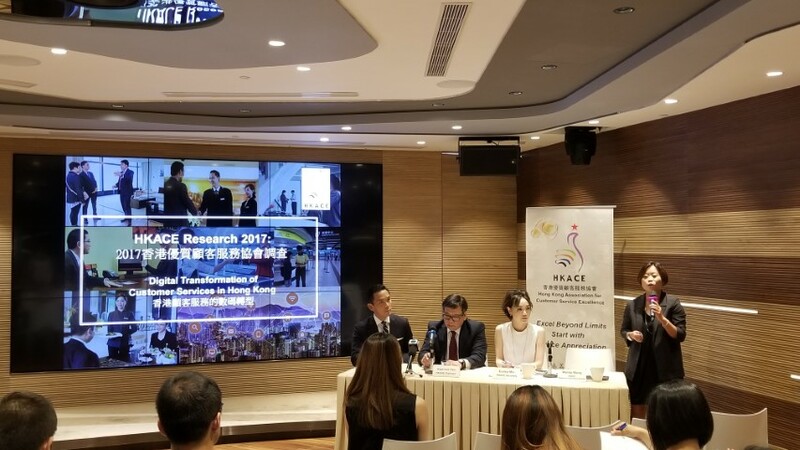 The result of our annual survey report was announced on 14 May 2018 in Causeway Bay. 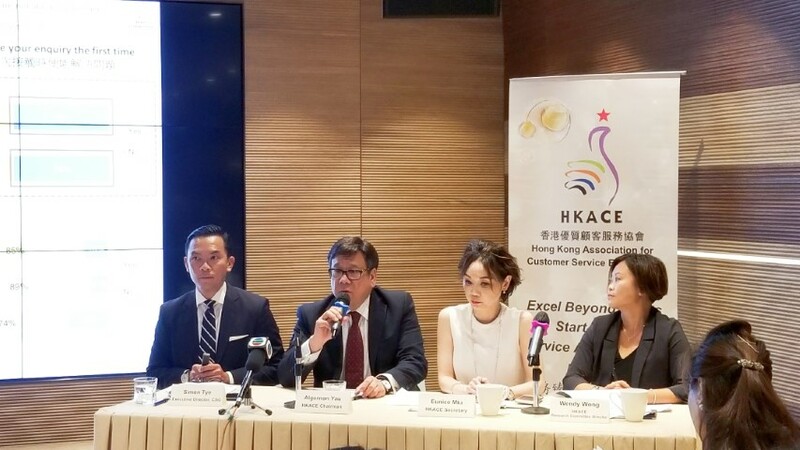 With the title of “Digital Transformation of Customer Services in Hong Kong”, the survey found that HKACE research reveals that Hong Kong customers’ expectation on digital services is outpacing their actual experiences. 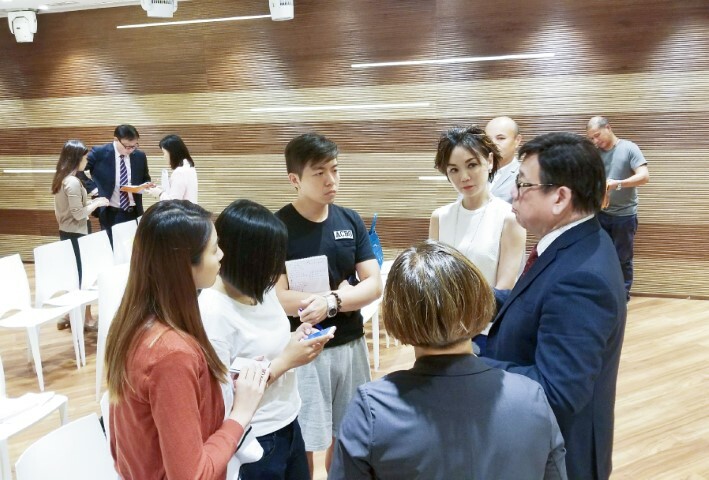 Demand for digital services is high and what are being offered by companies in Hong Kong are not yet able to fully satisfy their needs. This research shows that there are still gaps between digital and human services. When customers cannot solve their issues via digital channels (e.g. websites or social media), they tend to seek human channels with higher expectation. 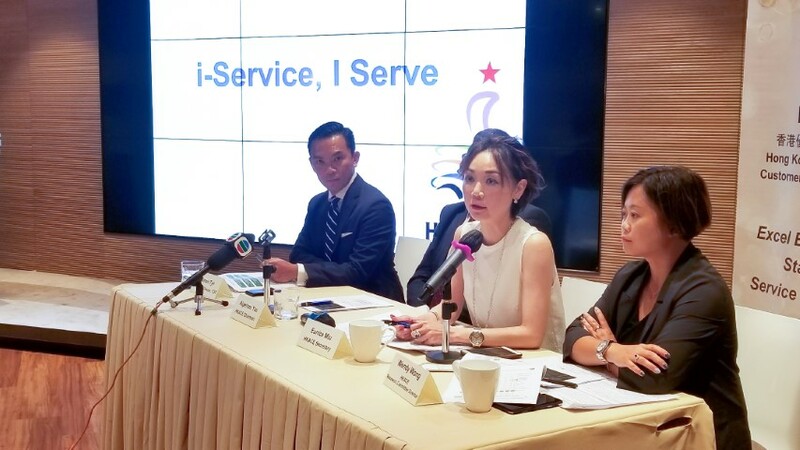 While companies continue to improve and innovate their digital services, it is also important to enhance their customer services staff with skills to solve customer issues effectively and efficiently. For more details of the survey, please refer to this page. Special thanks for the venue sponsor of Centaline Property Agnecy Limited.